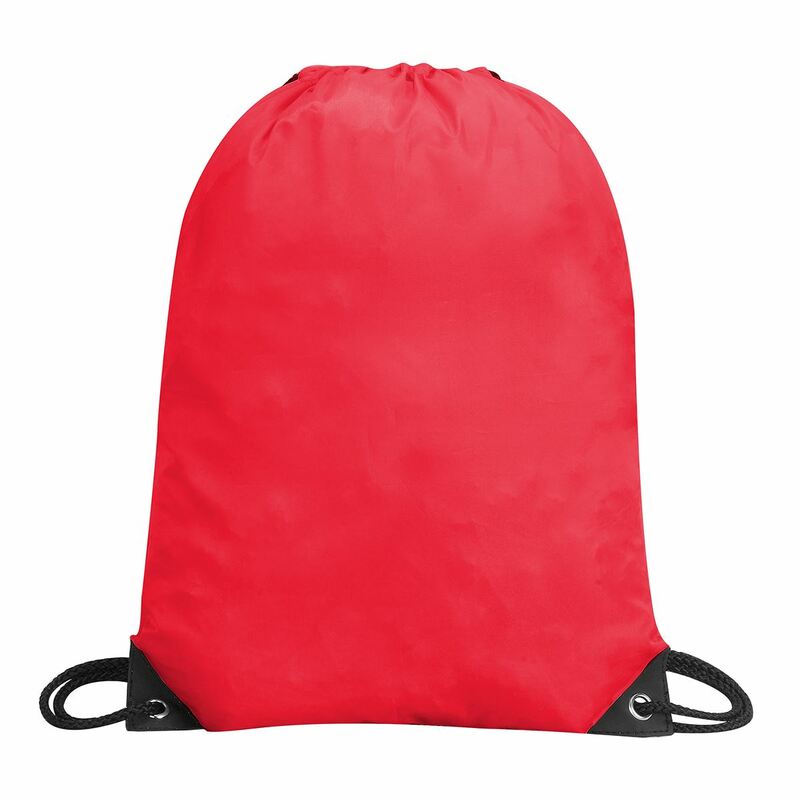 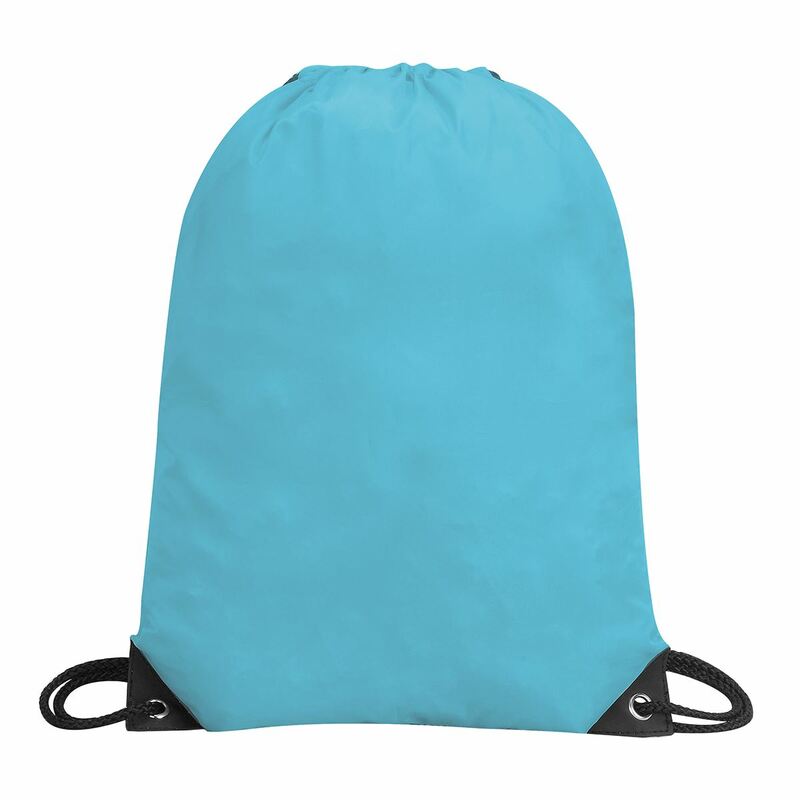 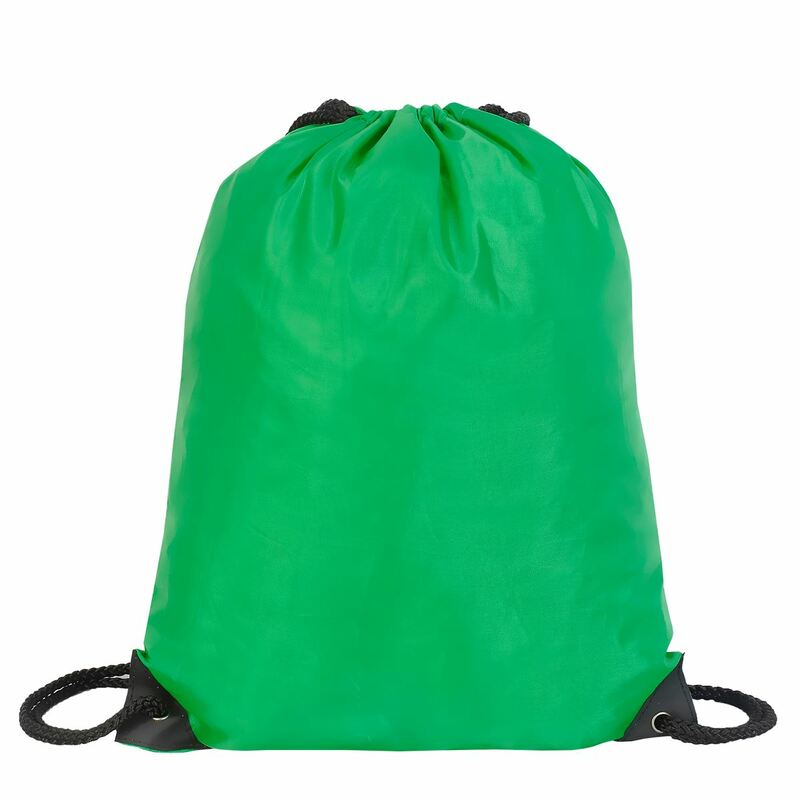 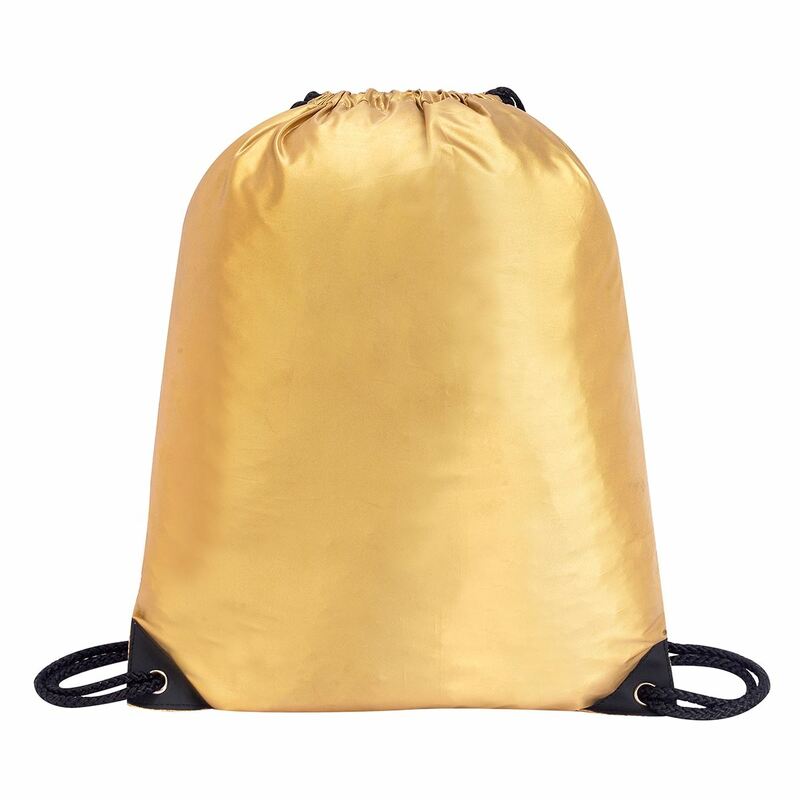 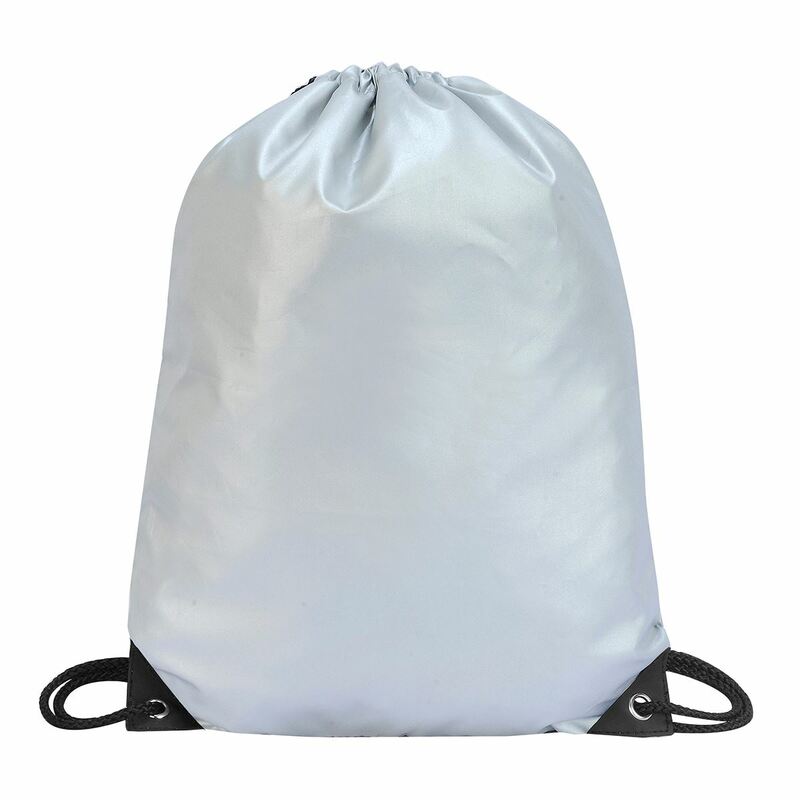 Our drawstring bags can be made-to-order to the customer’s requirements. 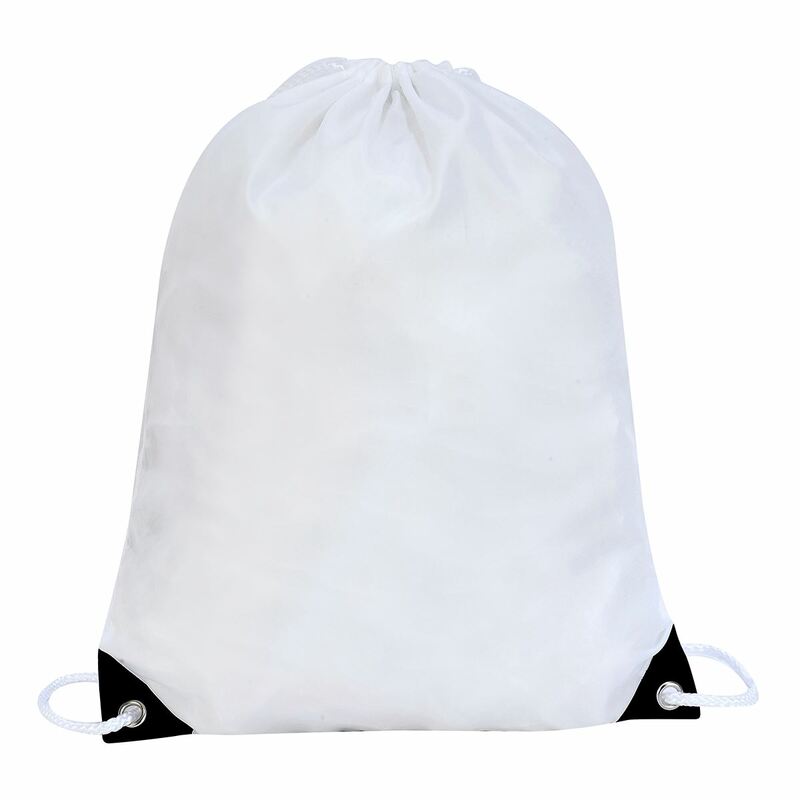 The Stafford drawstring bag can be personalised on both sides of the bag. Your logo or design can be transferred using screen printing, transfer printing or embroidery. 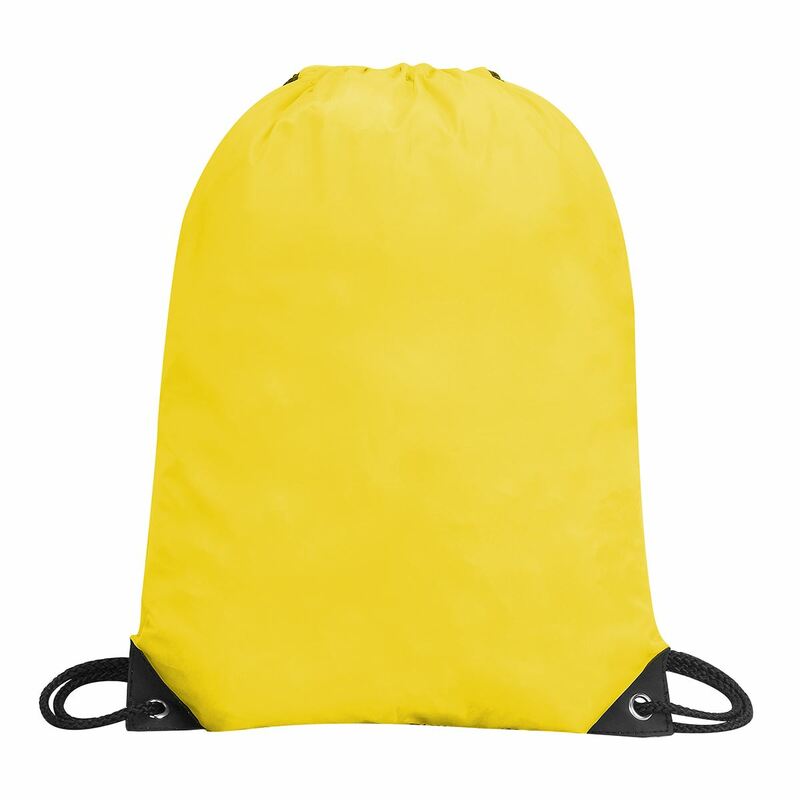 Features such as the, colours, cord, fabrics and more can be customised to your needs. Great as a lightweight backpack, they are versatile and are excellent for use as promotional products, for sports/PE kits and more!